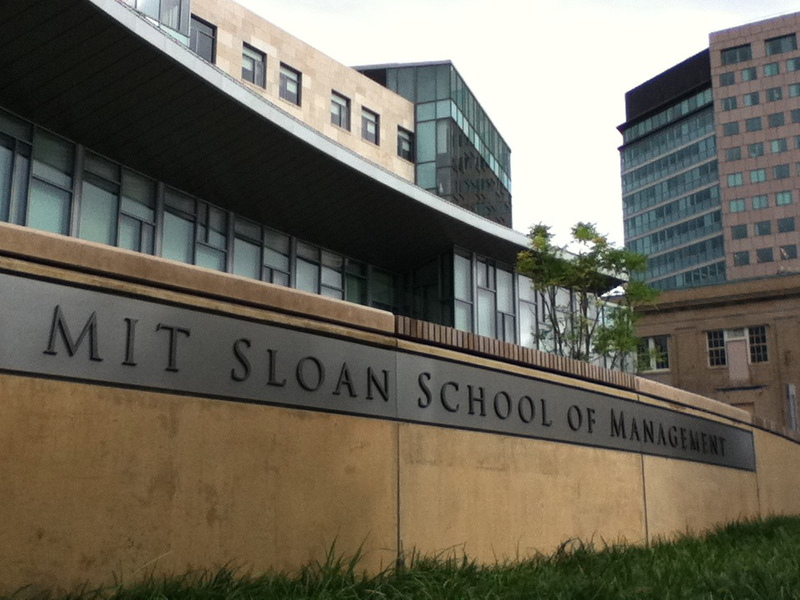 Rod Garcia, the assistant dean of admissions at MIT Sloan, announced the creation of a formal deferred admissions MBA program at MIT Sloan similar to other successful ones at HBS and Stanford GSB. In fact, MIT Sloan had for a few years operated a sort of “backdoor” deferred admissions program for college seniors, but this announcement is good news because it signals an expansion of the program, formalizes the process, and take a lot of the guess work out for potential applicants. We’ve long written about the benefits of applying to MBA programs while still in college, and all those arguments remain true for MIT Sloan, one of the most exclusive MBA programs in the country whose alumni have founded fortune 500 companies such companies as E*Trade, Hubspot, Zipcar, and Akamai Technologies. A deferred admission offer allows students to pursue much riskier opportunities early in their career, increasing their earning potential and limiting their downside with the MBA offer.